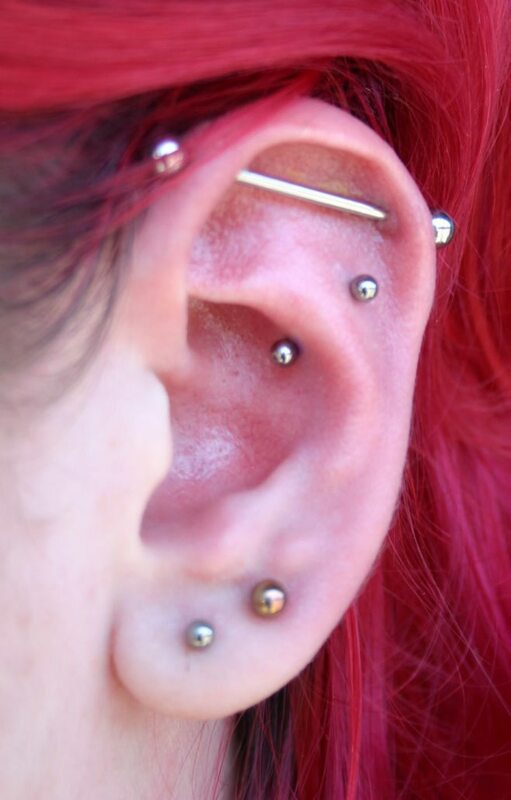 I’ve been piercing since 2003, and worked here at Slave to the Needle since 2008. 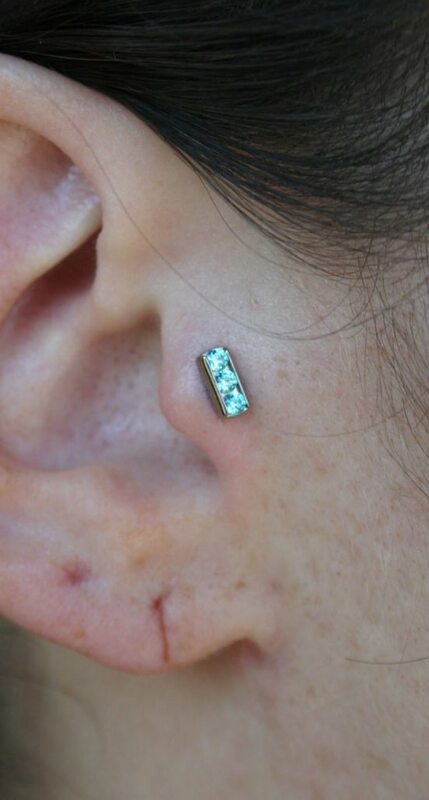 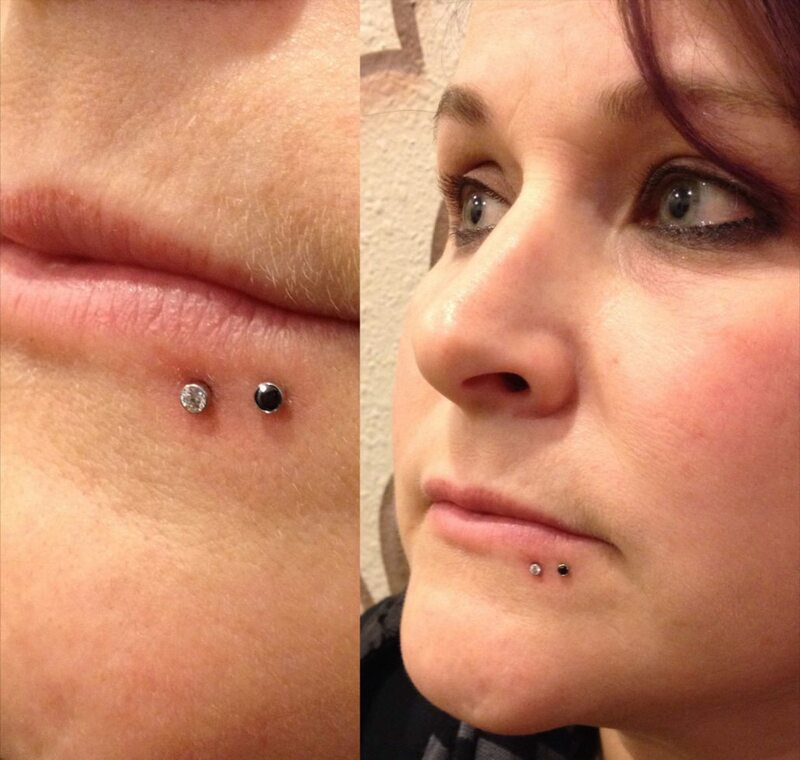 My technique is focused on achieving the fastest, smoothest, and most gentle piercing possible. 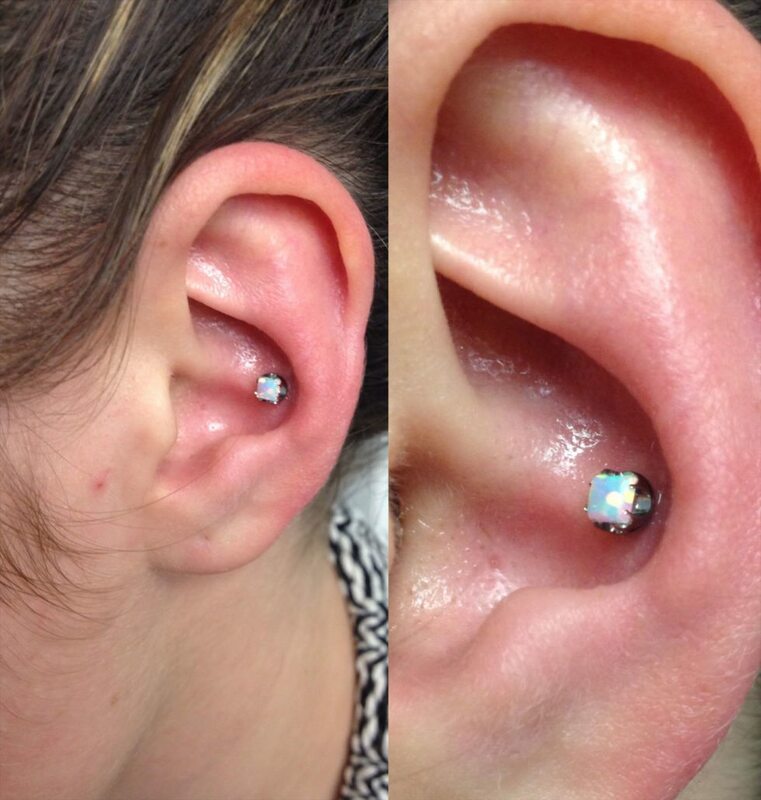 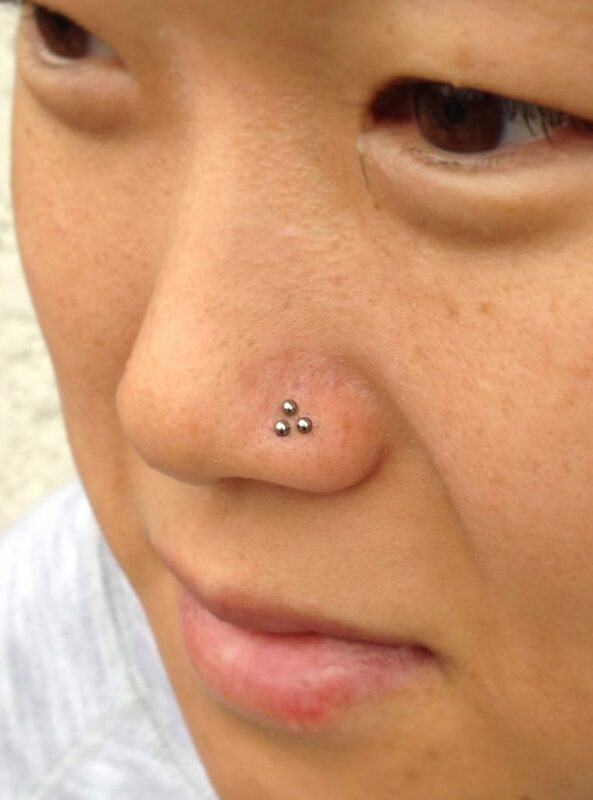 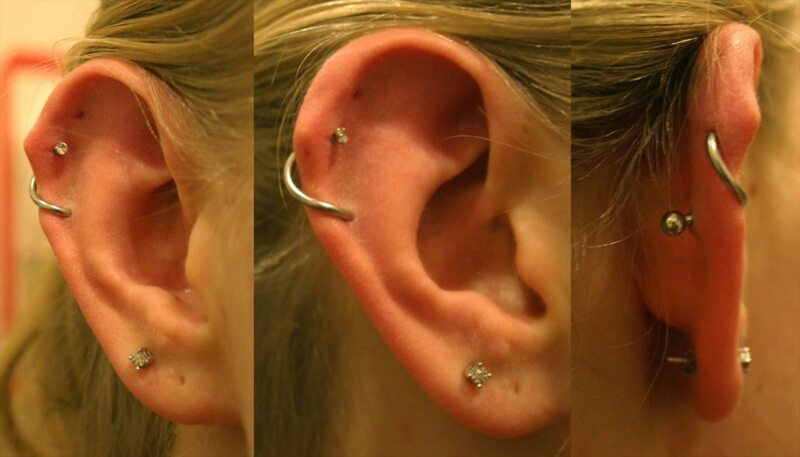 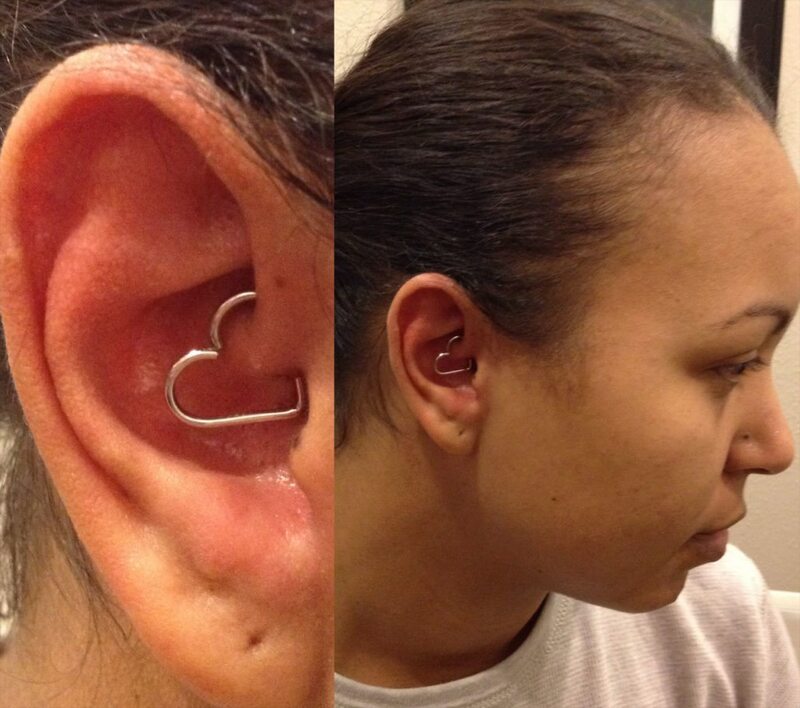 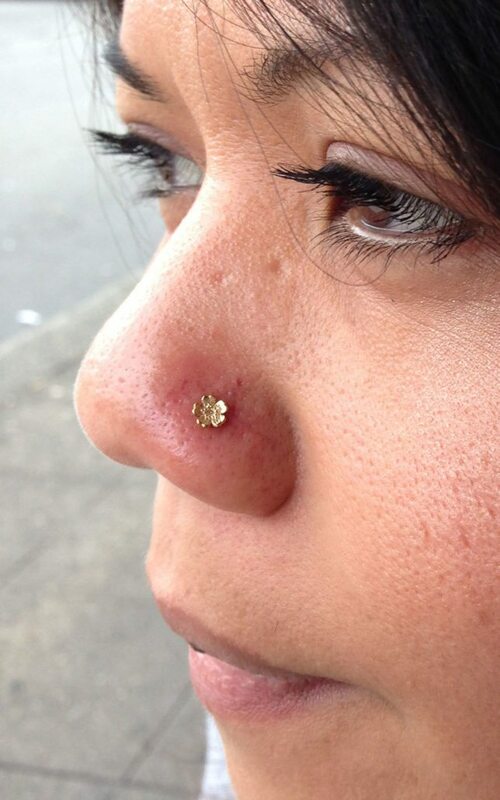 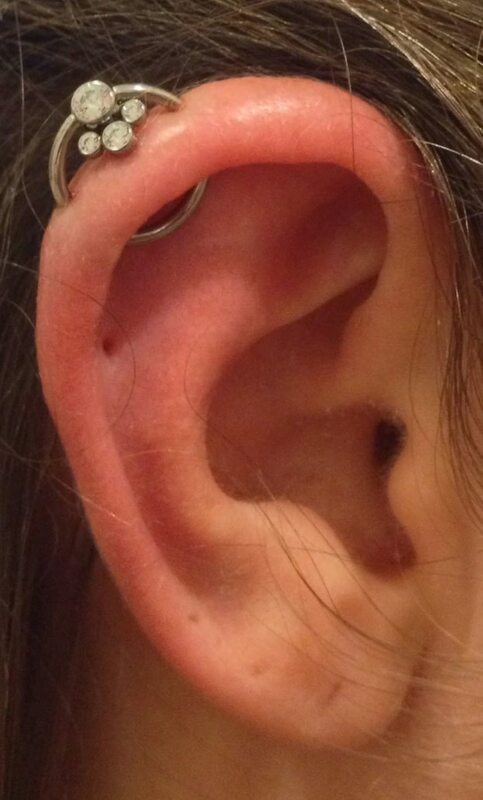 My favorite piercings are the ones that fit and accentuate the natural features of the individual. 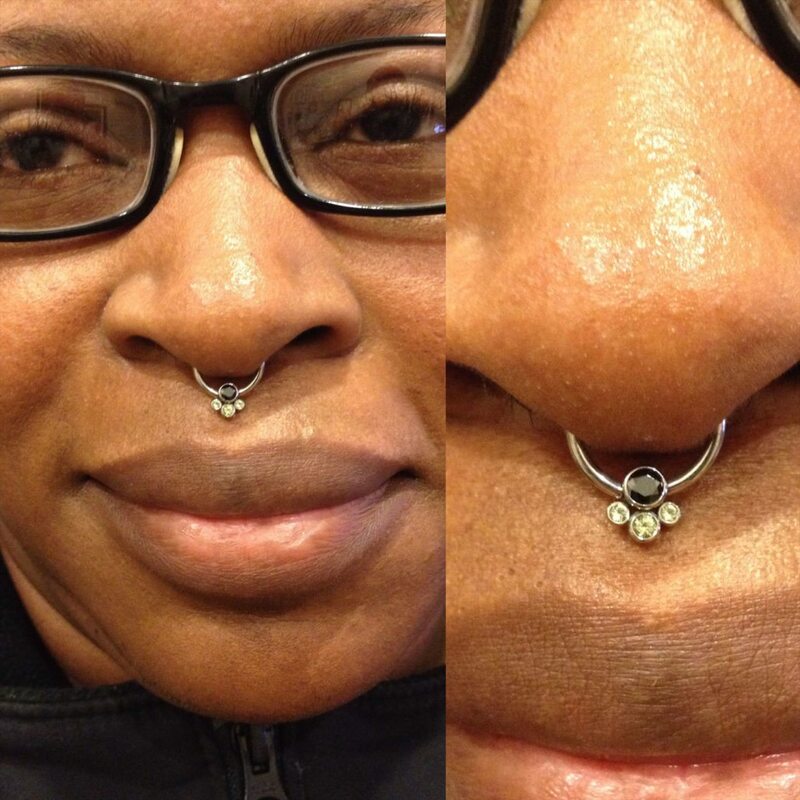 Piercing has always been a passion of mine, and I continue to study and learn how to improve the process. 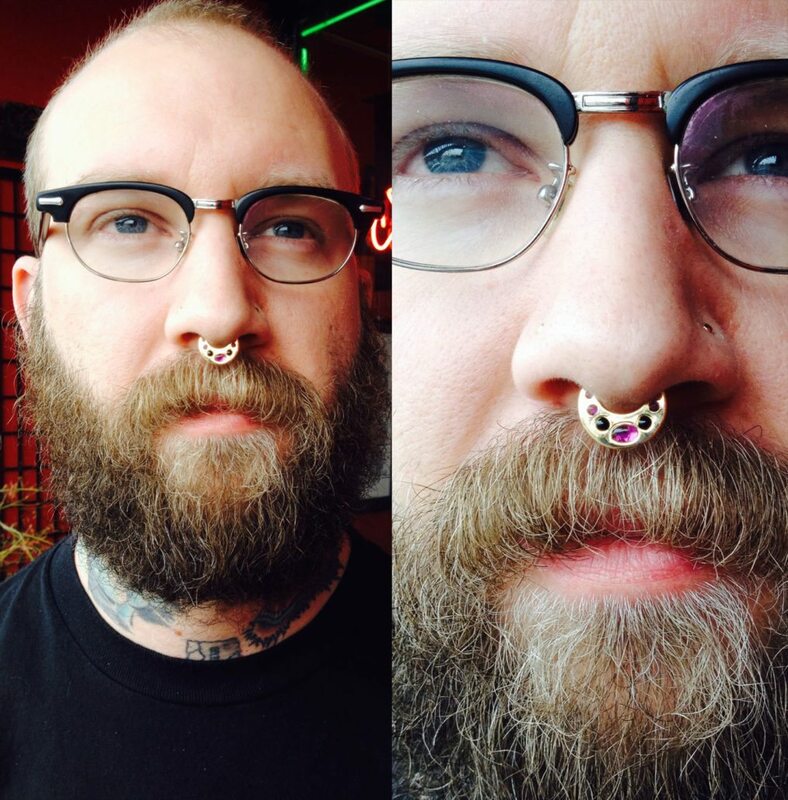 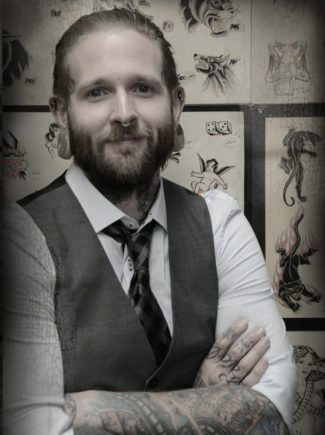 I’m a manager here at the Ballard location, and am also a proud member of the Association of Professional Piercers.